Brijette Romstedt is a local treasure! If you don't know about her business, San Diego Seed Company, you're not growing the right seeds for our region! 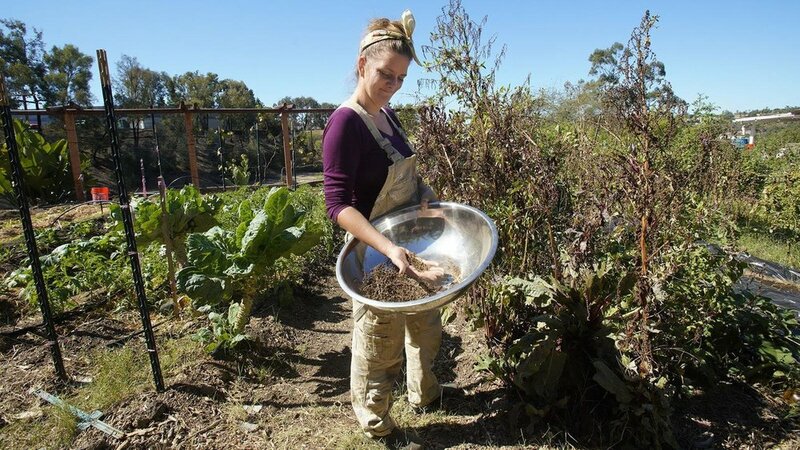 My new story about her in The San Diego Union-Tribune reveals how she does small-scale seed production on her acre property, along with her tips for home gardeners for starting seeds. I'm very proud of this new story for The San Diego Union-Tribune's food section on Rosh Hashanah dishes. I collaborated with my mom on this and the recipes for stuffed cabbage rolls, chicken soup with matzoh balls, and kugel are from her and my grandmother. These are dishes I grew up with and cherish. Thank you to K.C. Alfred for the lovely photos and for collaborating with me on the food styling. What an adventure! I don’t think my Nana realized that what she was doing was fermenting vegetables. Pickles were pickles. But, while all fermented vegetables are “pickles,” not all pickles are fermented. In my latest story for the San Diego Union-Tribune's food section I describe the difference and my friend Curt Wittenberg, a true fermentation geek, walks us through the process of making both sauerkraut and fermented vegetables. I've already make two batches of vegetables and love this approach. Sauerkraut is next. It's easy and if you love pickles you'll want to try your hand at making your own. Along with the UT's Food Section, I'm now writing for the Home and Garden Section. My debut story just appeared and I loved working on it. 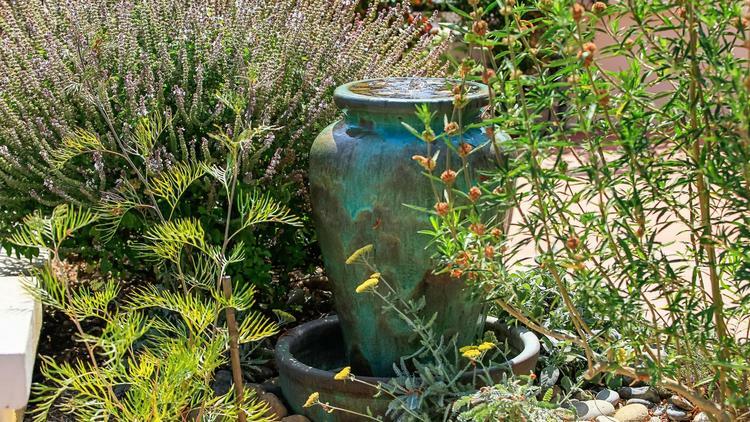 It's about how to refresh a tired patio and weird hardscape and create in its place a colorful, native landscape and zen hideaway in a small space. As a project it's terrific inspiration for the rest of us who aspire to peaceful outdoor living that's also sustainable. Here's the link.